Giada D2301 is designed with the best DIY PC concept in mind, offering a stable, full-speed, wider coverage platform or delivering stunning entertainments. With modern design, silent operation, low-power Intel® i3™ Processor CPU, fantastic NVIDIA® ION™ graphics architecture, supporting DirectX10.1, Full HD 1080P playback, and 3D Blu-ray, you can enjoy a more visual experience. 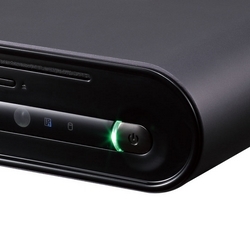 Additionally, Giada D2301 is designed with BD Combo which allows you to take advantage of enjoying the HD visual experience by running the Blu-ray disc source (optional). Intel® i3™ Processor-based Giada D2301 offers both an easy-to-use mobile device with simple interface and targeted performance foe a good energy saving experience. 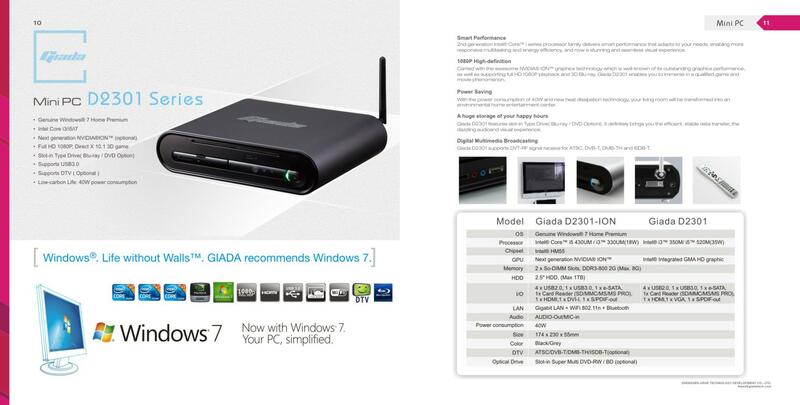 Giada D2301 is fully compatible with running the latest OS- Microsoft Windows®7. Carried with the awesome NVIDIA® ION™ graphics technology which is well-known of its outstanding graphics performance, Giada D2301 enables you to immerse in a qualified game and movie phenomenon. Supporting Full HD 1080P playback, Giada D2301 gives you "better than cinema" quality and the ultimate movie experience in the comfort o your own home. Giada Cube-D2301 is running a silent operation which is merely 26dB, ensures you a quite computing environment as well. With Giada D2301, you living room will be transformed into a home entertainment center. 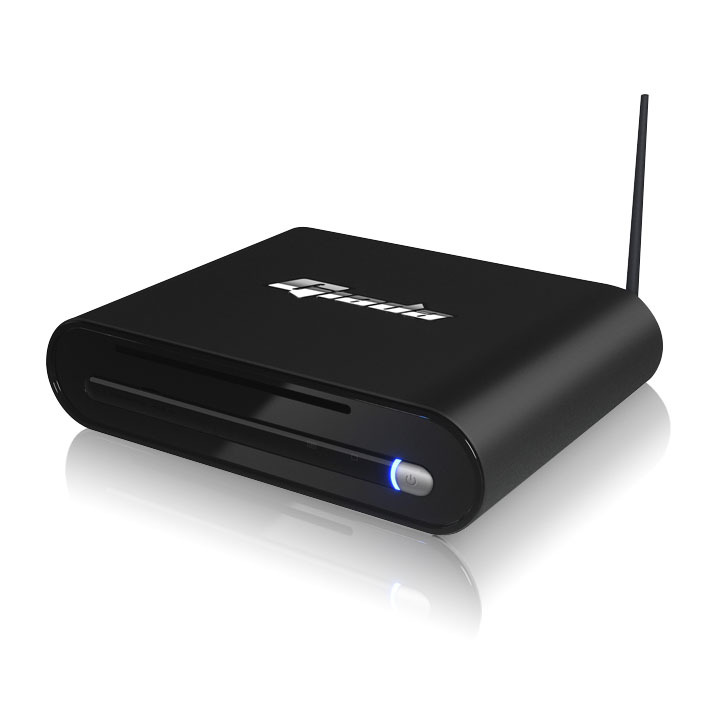 Giada D2301 supports DVT-RF signal receive for ATSC, DVB-T, DMB-TH and ISDB-T.
Giada D2301 features the BD Combo which not only supports Blu-ray disc, but also capable of burning and reading DVD and CD. 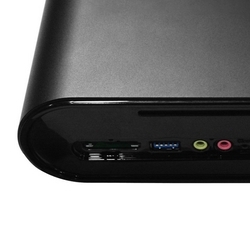 It definitely brings you the efficient, stable data transfer, the dazzling audio and visual experience.